The boutique guitar is all the rage these days — and the boutique approach isn’t limited to just guitars, it includes amps and pedals too. The reasons for the interest in all of these is the same: quality and attention to detail. You can certainly buy a decent guitar off the shelf for $500, but in this industry a lot of the time you DO get what you pay for — up to a point. Boutique guitars are more expensive, but are usually much higher quality than what’s available off the shelf. Most guitar companies generalize the parts they use so they are very easy for anyone to source where as a custom builder may have hand made or obscure parts, but that’s part of what makes them custom built for you. 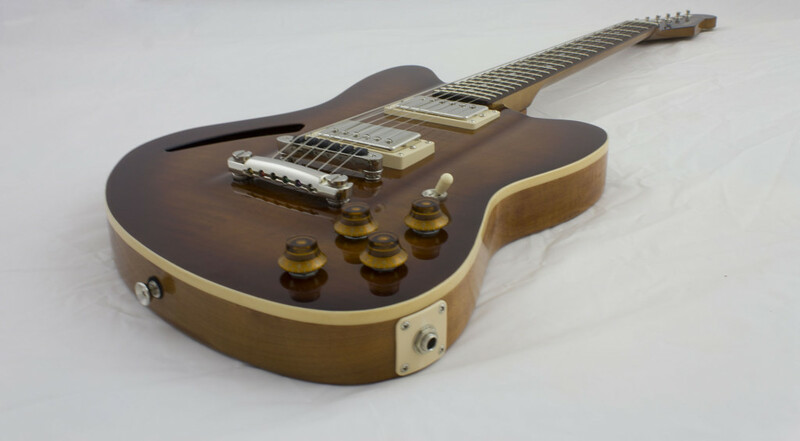 The feel and tone of a boutique hand made guitar is far superior than something that came from a production line. 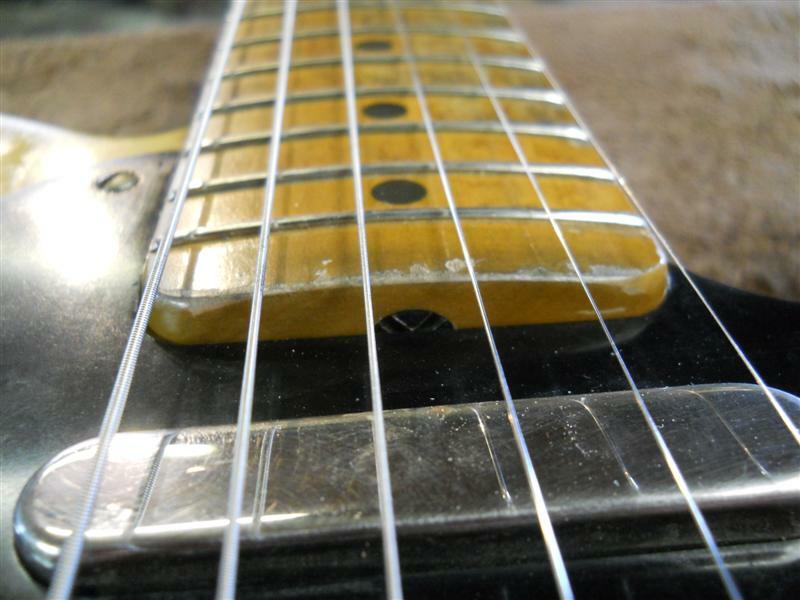 The amount of time put in to a custom guitar is far greater than that of a production model. This really shows in the attention to detail and play-ability. I’m old enough to remember being able to pick up an old Strat, Tele or maybe even a Les Paul at a reasonable price. Those days are pretty much over and prices have skyrocketed. These days, the only way to get a guitar of that quality is to go to a boutique builder. Custom guitar builders put in the time required to get the quality that the big company builders did, back in the day. 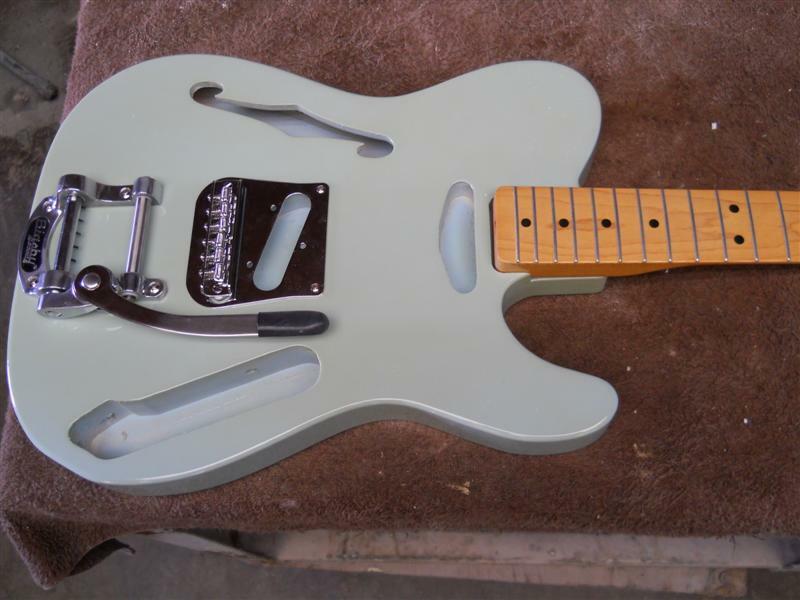 Today, the big builders try and trick you in to their “Custom Shop” models, most of which start around $3000. If you think they are dedicating one guy to your guitar, you are fooling yourself. Everything being said, I will be the first to tell you Fender and Gibson got it right back in the fifties and sixties. That’s why they are the most copied and most desirable models out there; not just in guitars but in amps as well. But, those days are gone and now is the day of outsourcing and inflated prices. It’s up to you where you spend your money and only you know what your budget may be. What we all look for is a guitar that feels like it’s a part of you, as a player — a guitar that is ready to play and will be reliable for years to come.